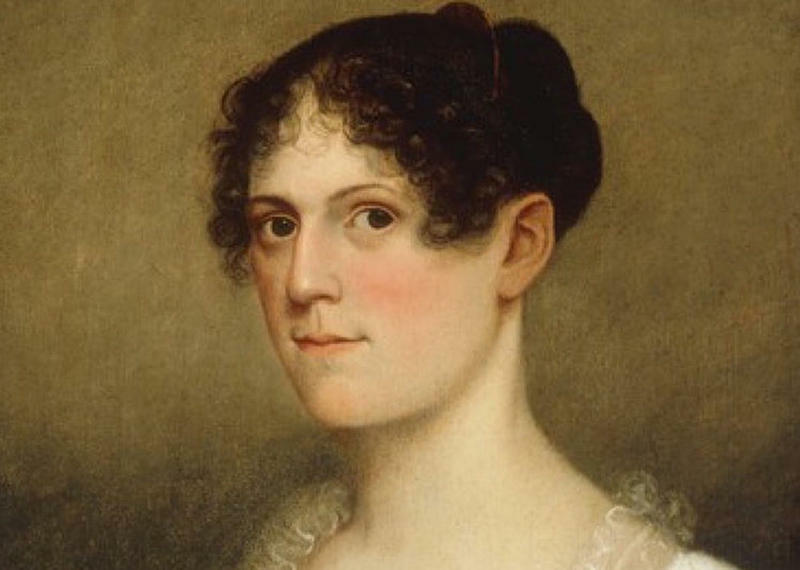 People today may only know her name from the song, “Dear Theodosia,” in the hit musical, Hamilton, but during her time, Theodosia Burr Alston was a socialite and a political celebrity. 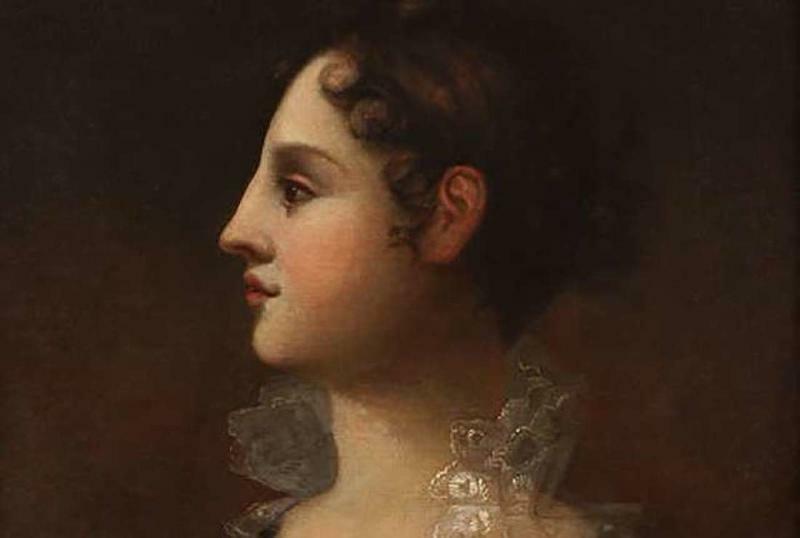 The daughter of the third vice president of the United States, Aaron Burr, who famously killed Alexander Hamilton in a duel in 1804, Theodosia was an asset to her father’s contentious political career. But Theodosia mysteriously vanished in 1813. 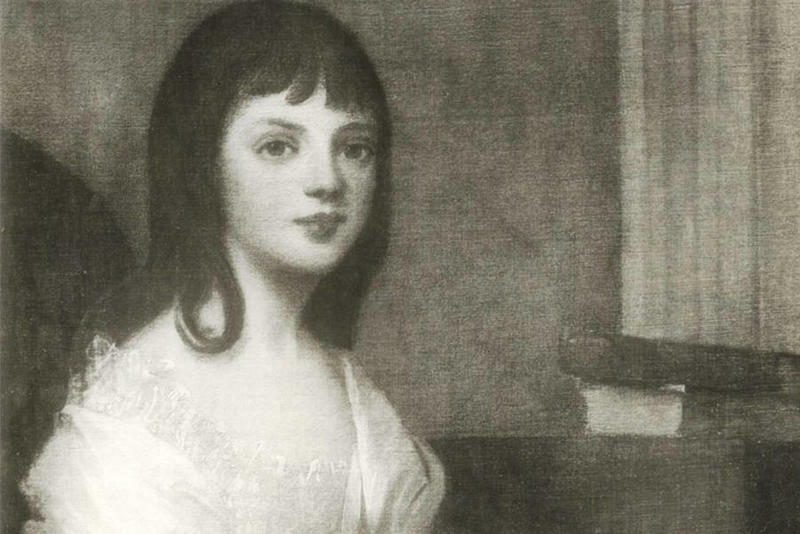 What happened to Theodosia Burr Alston? 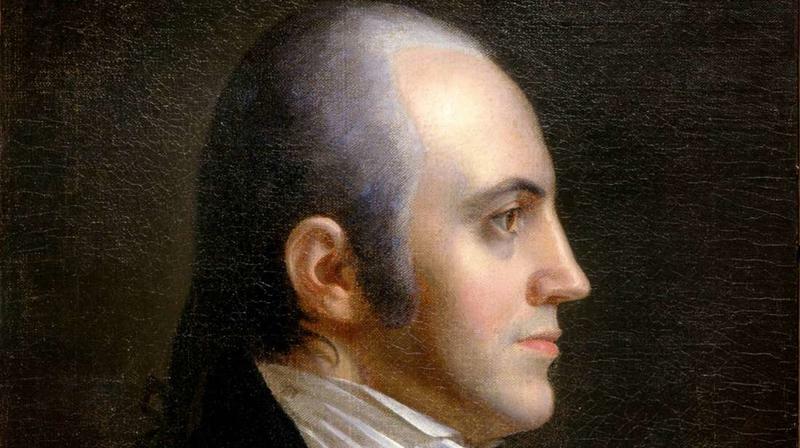 Aaron Burr served as the vice president under Thomas Jefferson from 1801 to 1805. Jefferson grew distrustful of Burr, however, when Burr tried to usurp the presidency from Jefferson. And then there was the rivalry between Burr and Alexander Hamilton. In 1804, Hamilton attacked Burr over Burr’s bid to become New York’s governor. 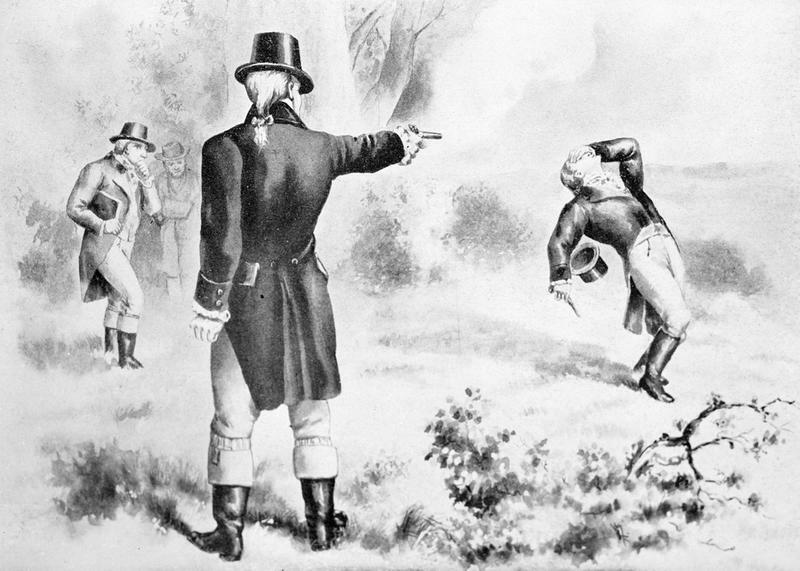 Afterward, Burr, in an attempt to save face, challenged Hamilton to a duel. When Burr killed Hamilton in the duel and faced public outcry and criminal charges, Theodosia stood by her father’s side. By the time Aaron Burr was tried for treason and banished to Europe, Theodosia was married to Joseph Alston, who would become the governor of South Carolina. 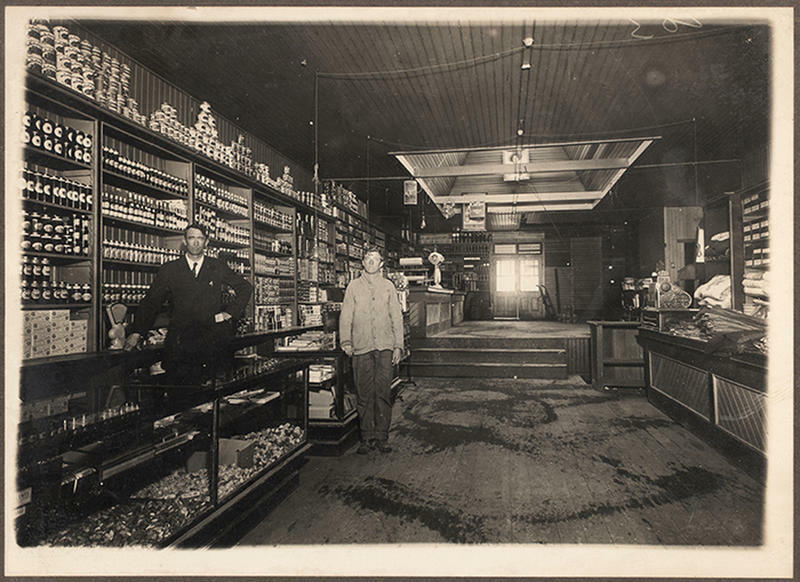 Throughout her marriage, she remained loyal to her father and even lobbied to allow his return to the United States. When Burr was allowed to return to the U.S., Theodosia had a young son who was her pride and joy. When her five-year-old son died of malaria in 1812, Theodosia was heartbroken and sank into a depression. Her husband tried to ease her despair with no avail. When Theodosia wanted to visit her father, Joseph Alston thought it might be a great way to help her mourning. A schooner not unlike the one Theodosia disappeared on. Theodosia set sail on New Year’s Eve, 1812. 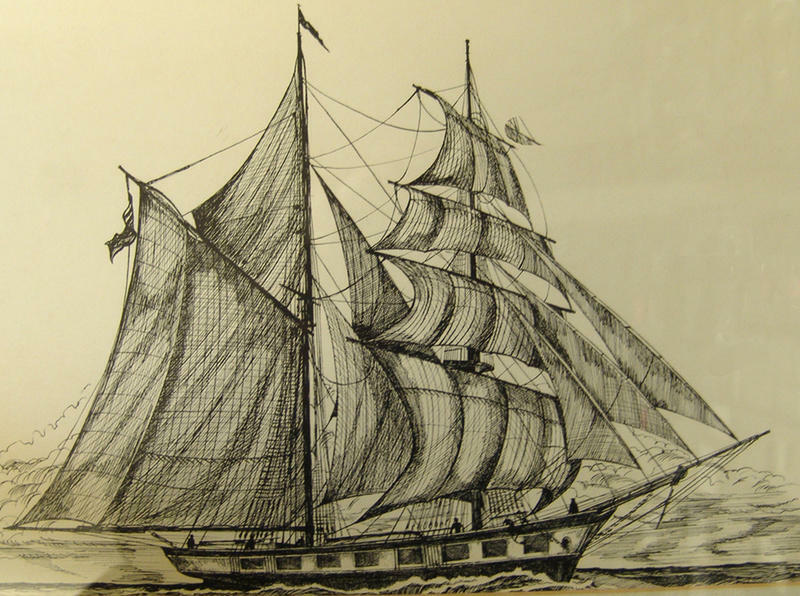 Theodosia boarded the Patriot on December 31, 1812, in Charleston with plans to go to New York. Her husband was too busy with his duties as governor to accompany her. But he was concerned about her traveling alone so he arranged for Dr. Timothy Green, their family doctor, to chaperone her. The ship never arrived in New York. The Patriot failed to dock in New York on the designated day. Burr was sure the ship was just delayed. But it didn’t come the next day…or the next. Soon, it became clear that something was terribly wrong. Where was the Patriot and her passengers? Where was Theodosia Burr Alston? Was Theodosia Lost at Sea? There were storms reported off Cape Hatteras on January 1 and 2, 1813, so the likely conclusion is that Theodosia’s schooner went down in rough seas. No wreckage, however, was found in the days and weeks after the Patriot was lost. Could there have been another scenario? Was The Patriot a Casualty of War? When Theodosia set sail aboard the Patriot, the United States was engaged in the War of 1812. 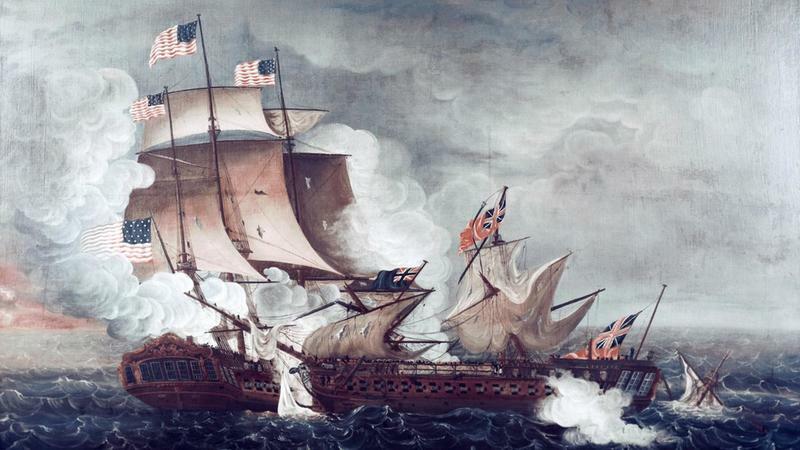 A hallmark of this war was naval battles up and down the east coast. Perhaps, Theodosia’s ship was fired upon because it was mistaken for an enemy ship. If this was the case, however, neither side reported sinking a civilian ship. Did Pirates Attack the Ship? Believe it or not, two separate pirates confessed to attacking the Patriot. The first came in the form of a news article on June 23, 1820, in the New York Advertiser. 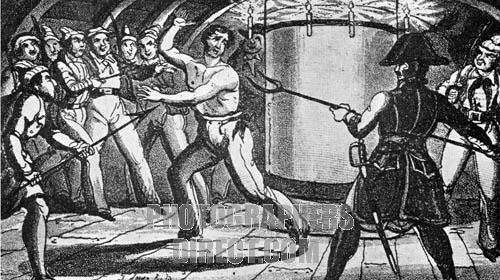 In it, privateers Jean DeFarges and Robert Johnson reportedly confessed to boarding the ship a few days into its voyage and locking the passengers and crew in the hold. They then stole all the valuables on the ship and sank it. Their story didn’t hold up to the known facts, however. For example, the privateers said the seas were calm, but it was well-known that storms rolled through the area. A second pirate confession was also riddled with inconsistencies. In this story, a pirate named ‘Old Frank’ claimed he attacked the Patriot and forced Theodosia to walk the plank. He said that Theodosia closely clutches her bible to her chest as she walked the plank. The problem was, Theodosia, like her father, was not a religious person. 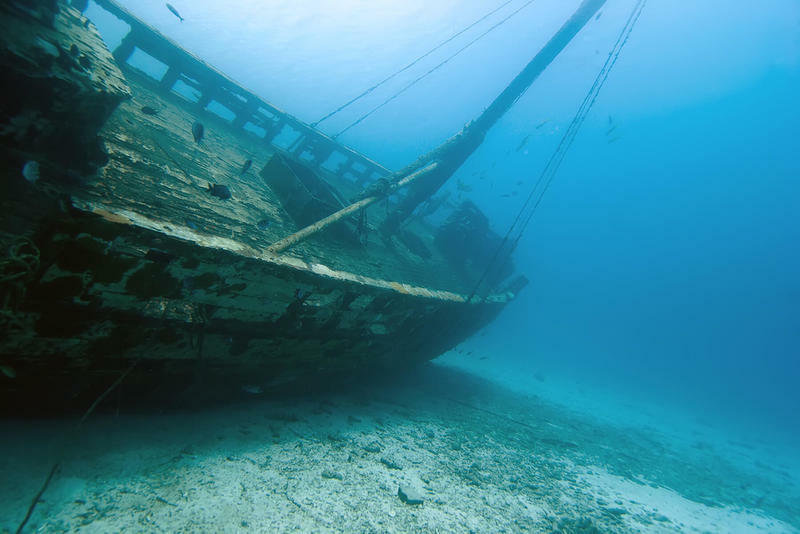 Did Theodosia Survive the Shipwreck, Only to Die From her Injuries? There is a mysterious grave at St. Paul’s Episcopal Church in Alexandria, Virginia, that may offer a clue to the disappearance of Theodosia Burr Alston. The gravestone simply reads ‘female stranger’. The story connected to the grave is strange. 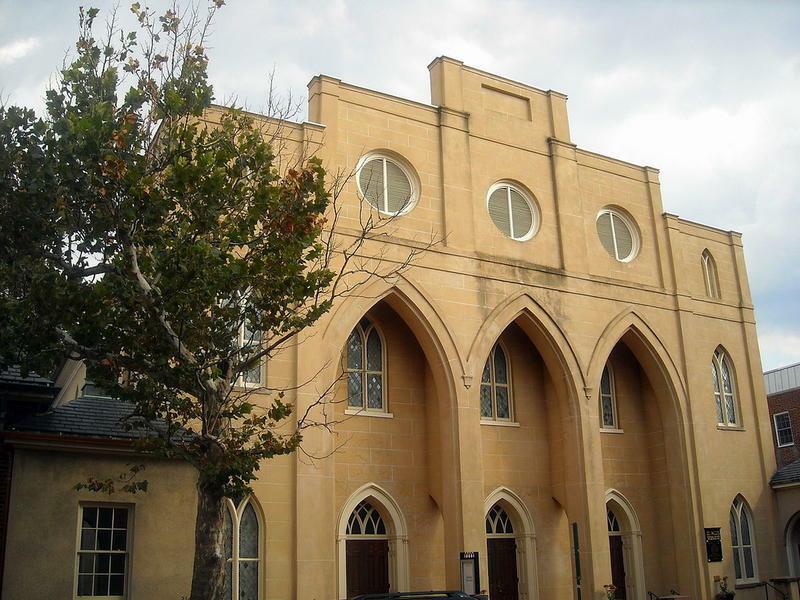 A man and woman showed up in Alexandria in 1816. The woman was gravely ill and the couple was seeking a doctor. The town physician arrived, but the couple refused to give their names or any information about where they came from. When the woman died, she was buried in the local graveyard but there was no name to put on her tombstone. Some speculate that the couple was Theodosia and Dr. Green. While it is possible that the couple ran away together, but why would Dr. Green…a doctor himself…seek a doctor? More than fifty years after the disappearance of Theodosia Burr Alston, Dr. William Poole was vacationing in Nags Head, North Carolina, in 1869. He was summoned to assist an ailing woman, the wife of a fisherman, and received as his payment a portrait of a beautiful young woman. According to the fisherman’s wife, the painting was recovered by her husband from a shipwreck that he said occurred during the War of 1812. The woman in the painting bears a striking resemblance to Theodosia Burr Alston. Dr. Poole conducted research on the painting and believed it was painted by John Vanderlyn. According to legend, Theodosia had commissioned the portrait and had it with her aboard the Patriot. 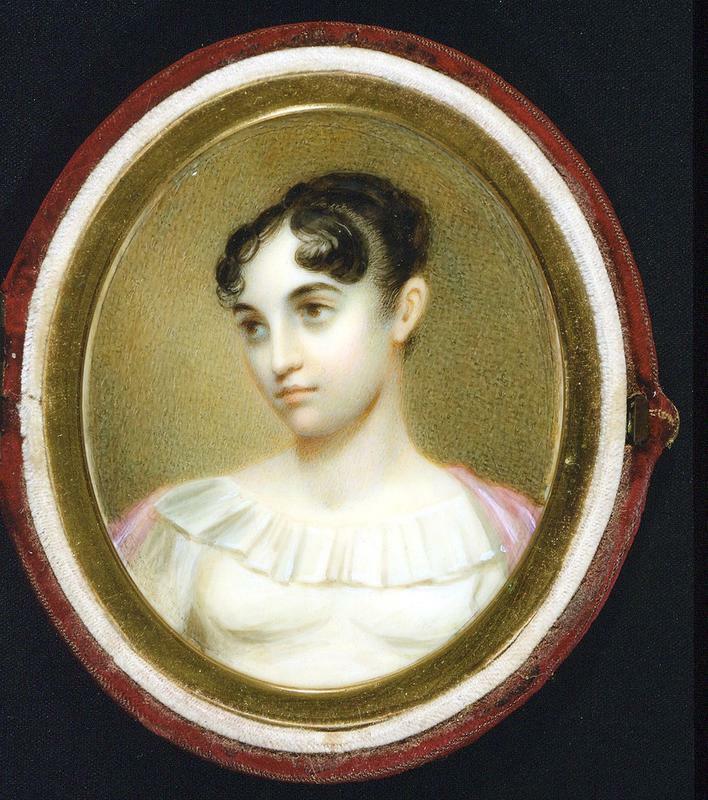 She planned to give it to her father, Aaron Burr when she arrived in New York. Is the portrait proof that Theodosia perished in a shipwreck? 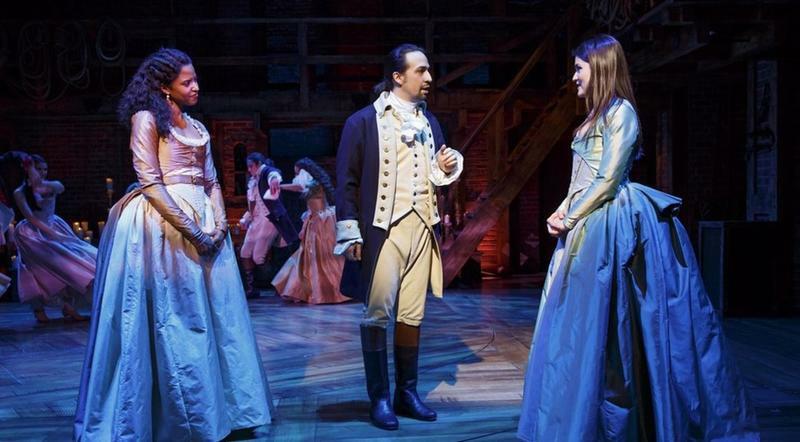 The 'Dear Theodosia' scene from Broadway's "Hamilton"
No one knows what really happened to Aaron Burr’s daughter, Theodosia Burr Alston. The loyal and intelligent young woman who was a political celebrity met a mysterious and untimely end that added a strange ending to her story. The name 'Theodosia Burr' lives on, however, in Lin-Manuel Miranda's hit musical, Hamilton.